Charleston Magazine caught up with local favorites Jump Little Children on their first new album in 14 years "Sparrow" along with their fall tour! 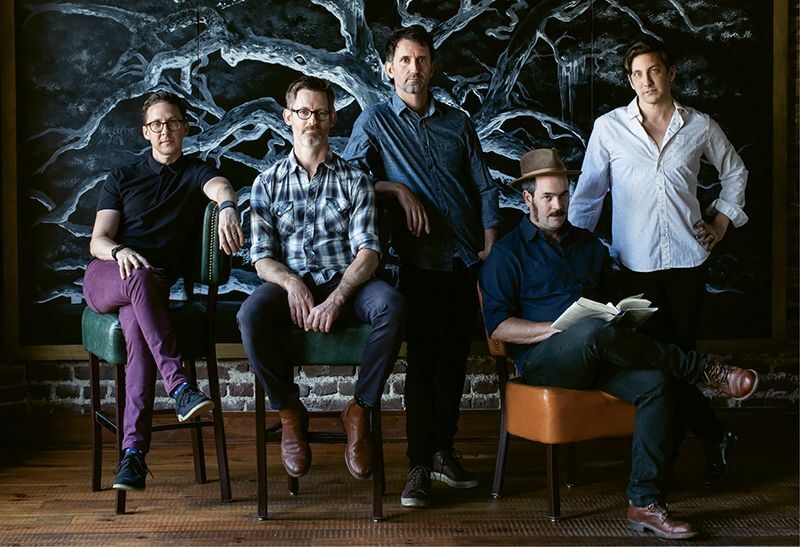 — Stunt Company Media Inc.
Charleston Magazine caught up with local favorites Jump Little Children on their first new album in 14 years "Sparrow" along with their fall tour! Charleston Magazine caught up with local favorites Jump Little Children on their first new album in 14 years "Sparrow" and their fall tour. Read here!